A new E Course from Polly Davies at This Enchanted Pixie! you back and connect with the core of who you really are. Are you stuck in a cycle of unhappiness? Not living the life of your dreams, but unsure of how make the changes? Holding onto old negative beliefs that are preventing you from moving forwards? Longing for more bliss in your life? It’s time to let go of all that and plant the seeds of a blissful life! WHAT “YOUR BLISSFUL LIFE” IS…..
there is in the everyday. 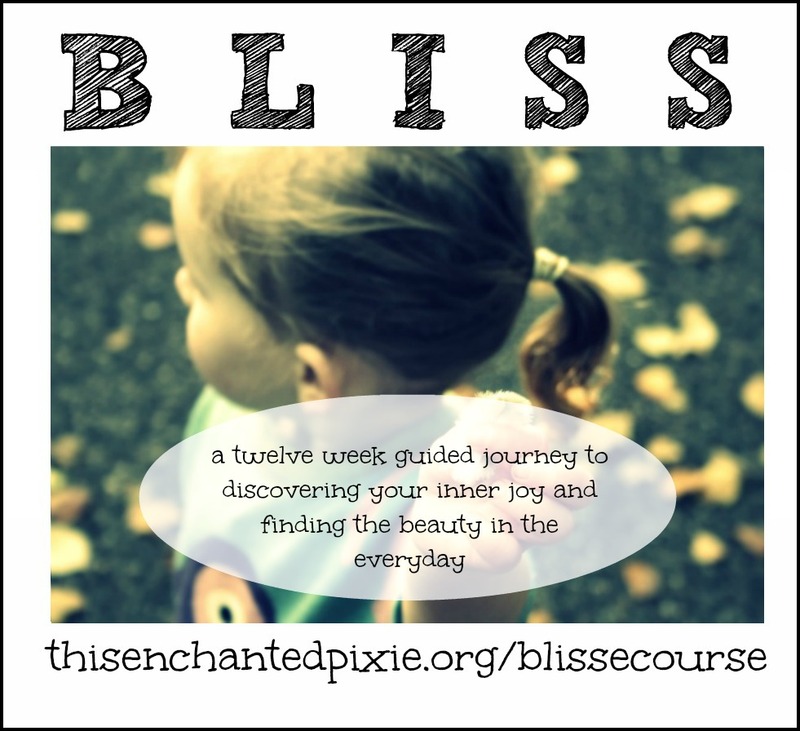 WHO IS “YOUR BLISSFUL LIFE” FOR…. from living the life of their dreams. Bliss kicks off on May 1st! Seven module PDF books – full of articles, inspiration, worksheets and advice. How long does “Your Blissful Life” run for? What does the course “look” like? 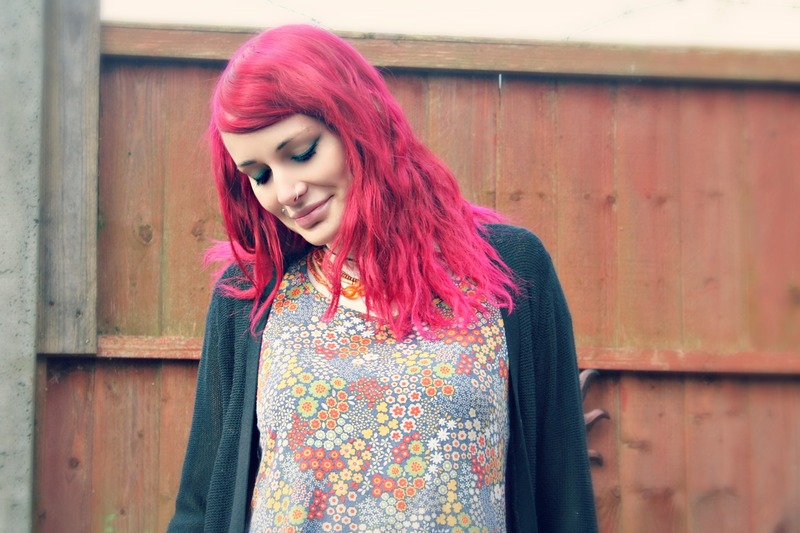 I am a little shy and unsure of being put on the spot in a community environment…..